The Sydney zoo wants to name one of the world's most venomous snakes after your ex. All you need is dollar donation to fill out an online form. 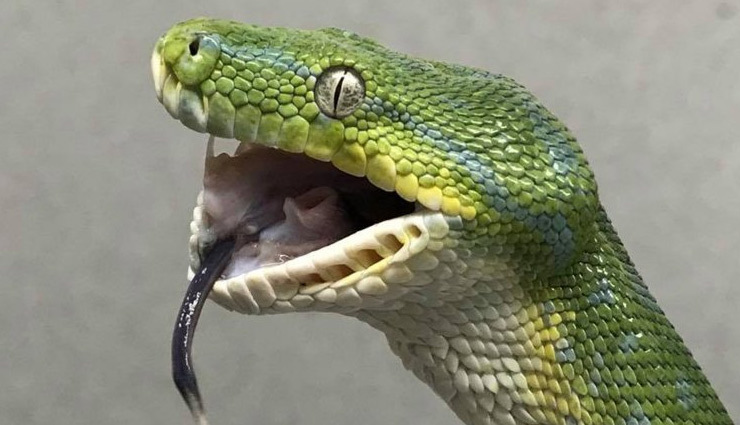 If your ex's name is picked, the zoo will provided you an annual pass to visit the snake whenever you want.The zoo says all donations will go towards the WILD LIFE Conservation Fund, a fund dedicated to conserving Australian native wildlife by funding research and conducting educational programs and events.